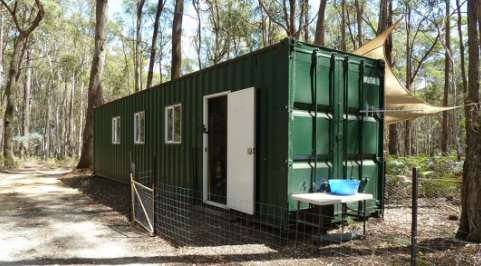 This is the converted shipping container that was the 1st workshop of Thurling Guitars in Australia. I have recently moved back to Melbourne from country Victoria and am in the process of setting up a new workshop. I will be posting some pictured when it is completed.